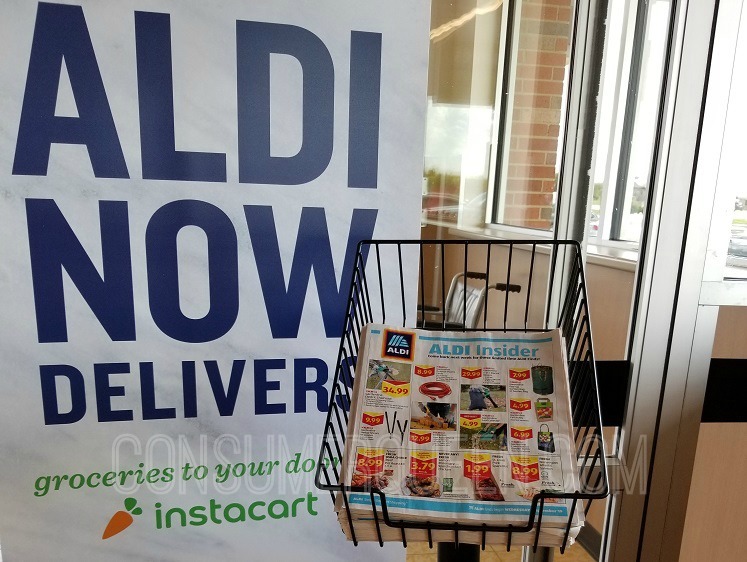 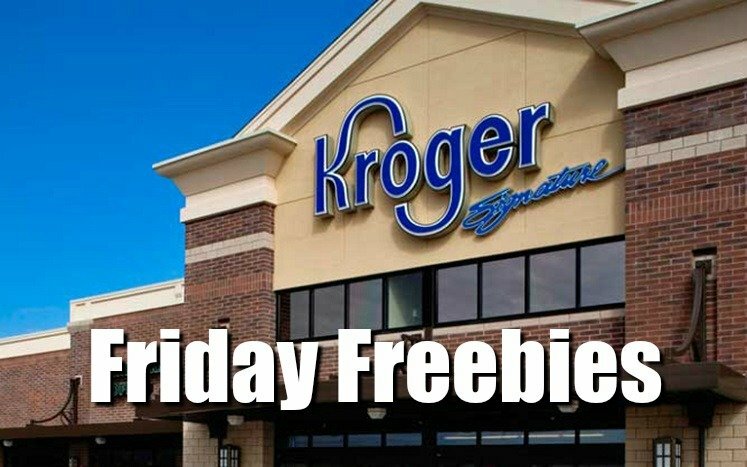 Kroger (and affiliates) – Receive ONE (1) FREE Cacique Queso Fresco (10 oz).Click here to score your freebie. 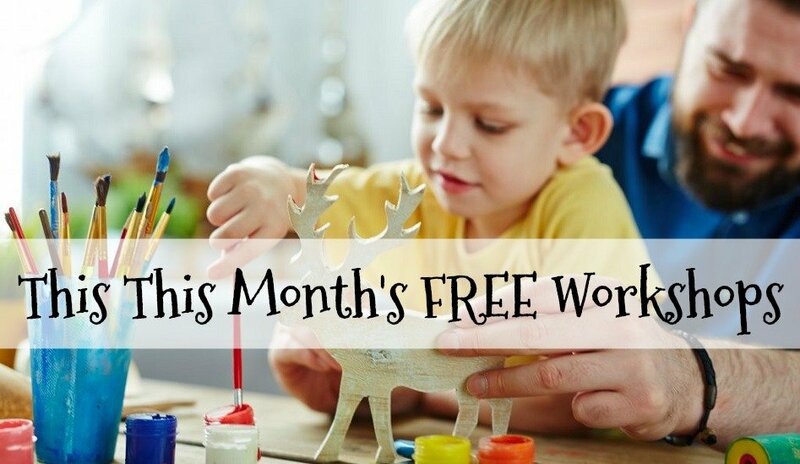 Valid thru March 10th. 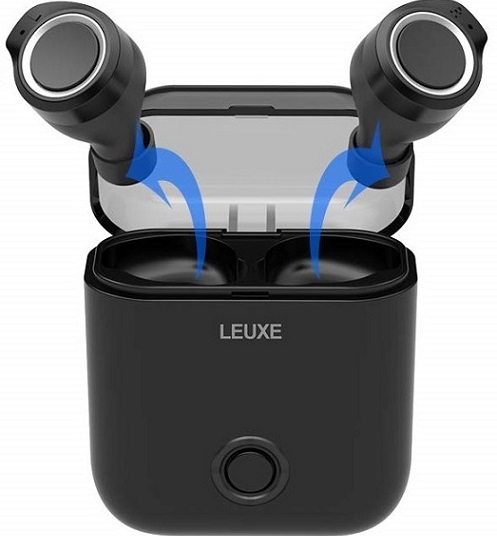 Bluetooth Headphones by Leuxe $39.99 + Free Shipping!